Last month, I talked about how “Training Is Not an Option, It Is a Requirement,” and two of the keys to making a training session successful are 1) making it engaging, and 2) making it relatable. In keeping with this theme, the team at Mapistry put together a training video with a little help from our friends to lighten the training mood in a different format. By having our storm water superhero quickly explain the what, why, and how of the best management practices, our goal was to engage the viewer and explain an unfamiliar concept in familiar terms. 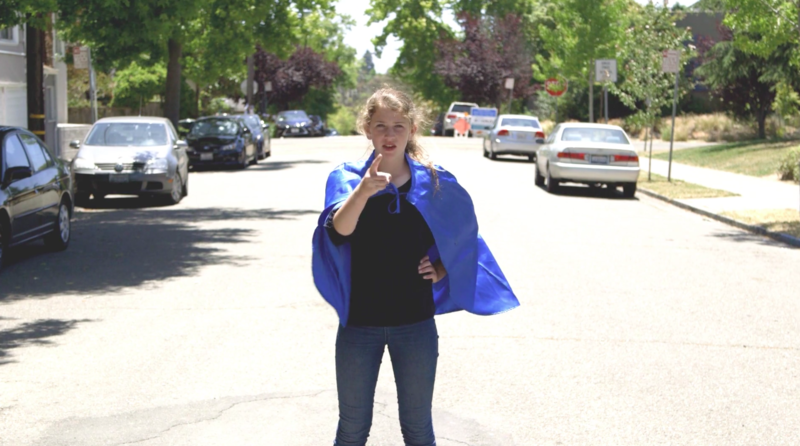 Click here to check out our storm water superhero. So how can you incorporate this type of multimedia approach in your storm water training? The key is to be creative. Do not use the same PowerPoint as last year. Use online training platforms as a way to deliver interactive and engaging content. Also, facilities can turn training into a game, whether it is a Family Feud-style contest or storm water bingo. Regardless of how storm water training is conducted—in person or online—the trainer or delivery has to be incredibly enthusiastic and energetic. Facility staff can feed off that energy, even if storm water compliance can sometimes be a very boring topic.